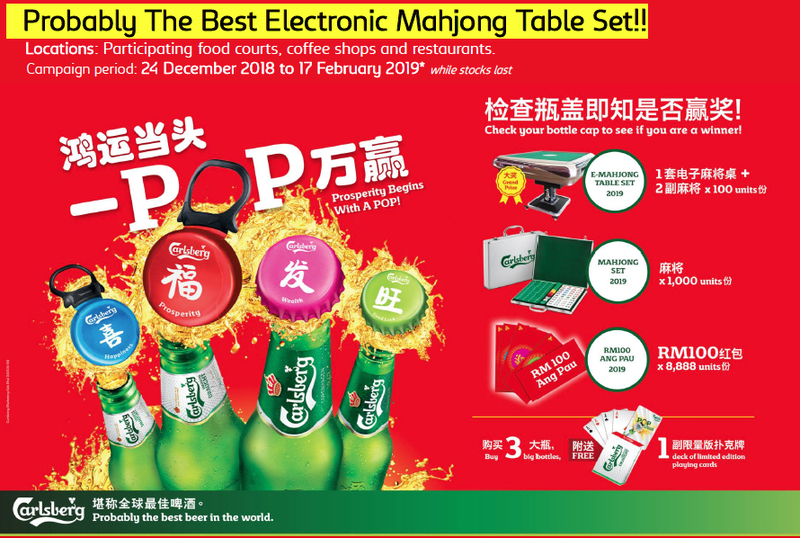 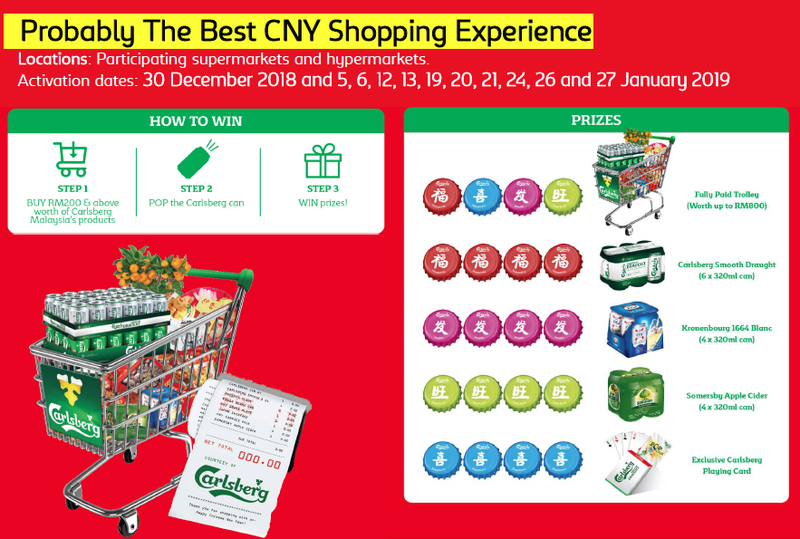 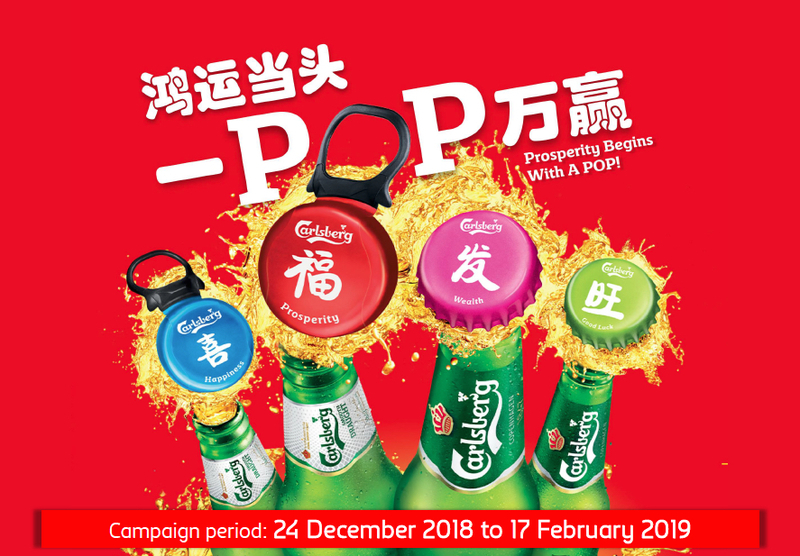 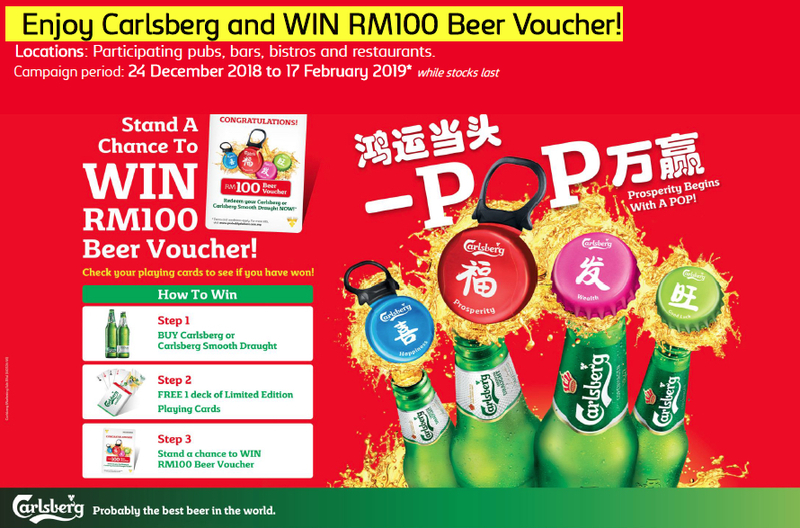 This Chinese New Year, Carlsberg brought to LIVE “Prosperity Begins with a POP!” to wishing consumers an abundance of Prosperity, Happiness, Wealth and Good Luck in vibrant red, green, pink and blue colours across its limited-edition packaging, promotions and campaign activities. 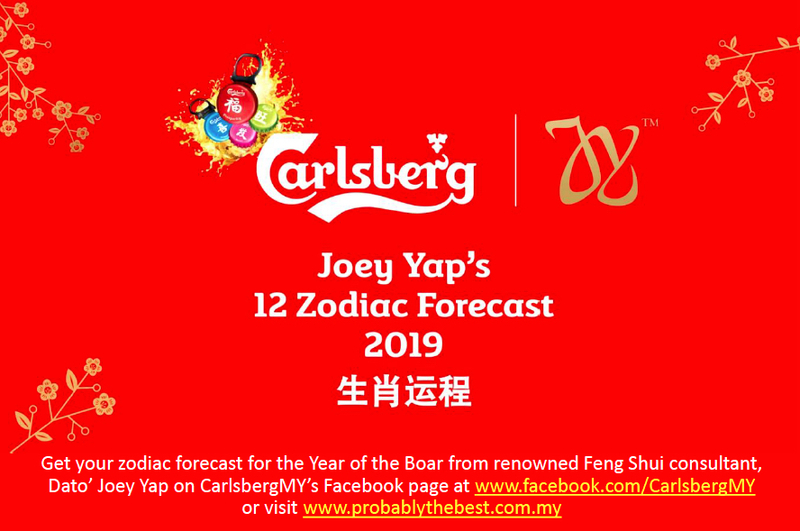 I was invited to Carlsberg Malaysia's enthralling and sumptuous CNY campaign launch gala dinner held at Hao Xiang Chi Seafood in Pudu, KL. 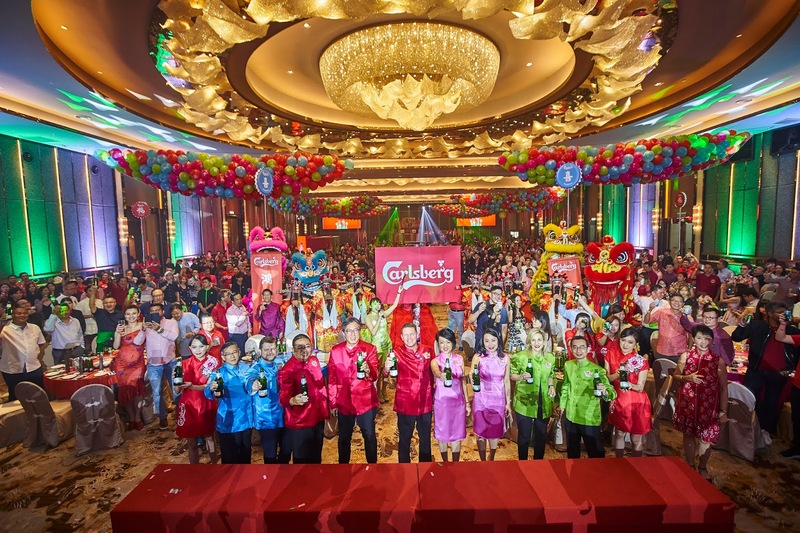 Approximately 500 trade partners and media guests were captivated by the adaptation of the vibrant and colourful bottle caps and cans in red, green, pink and blue which painted a colourful ambience and celebratory festive mood. 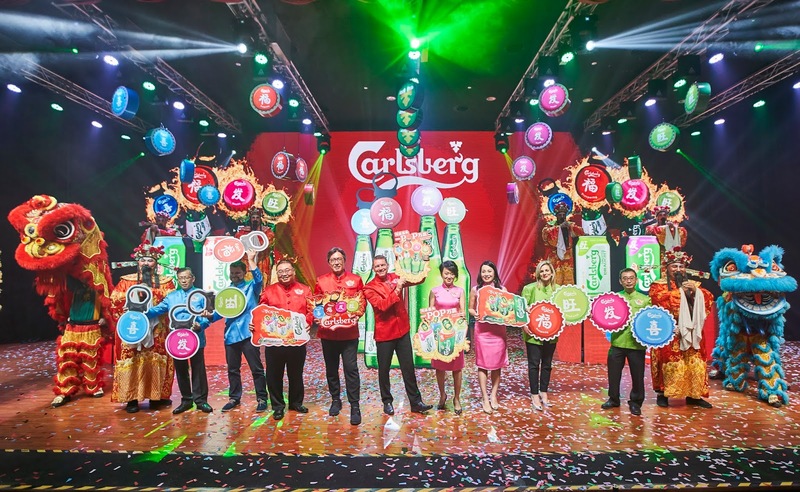 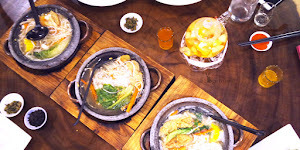 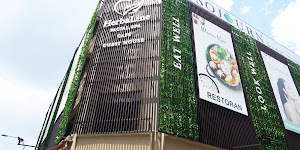 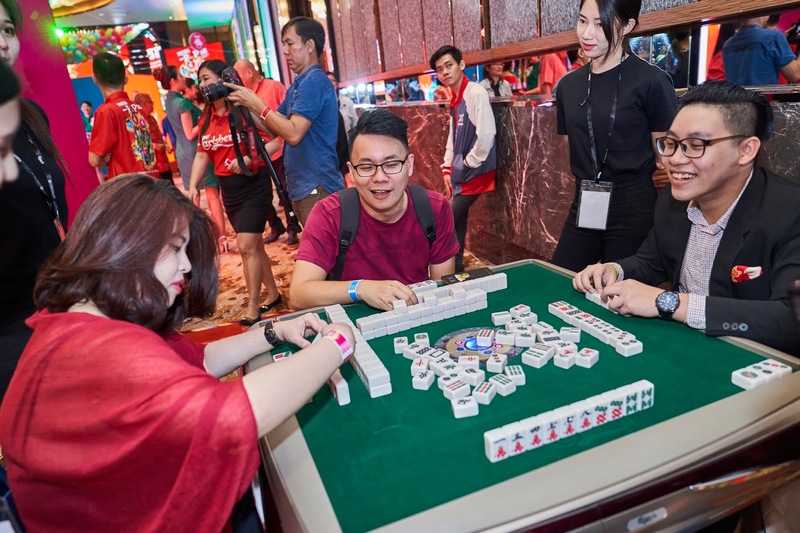 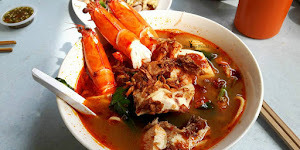 During the CNY campaign launch gala dinner, there are many ongoing activities and promotions of Carlsberg’s “Prosperity Begins With A POP!” campaign carried out across pubs, restaurants, food courts, coffee shops as well as super-and-hypermarkets where allow the guests to experienced the true CNY festive cheer.